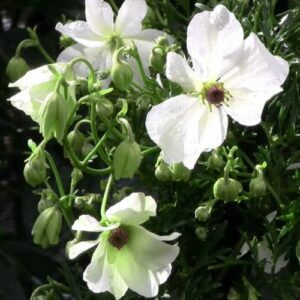 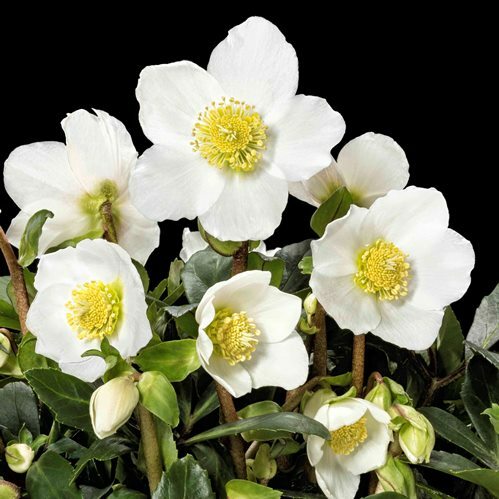 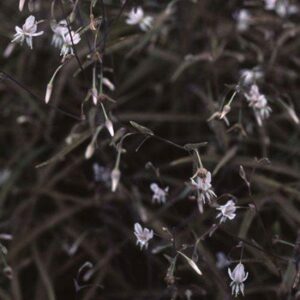 Produces pure white, single flowers with yellow stamens from winter and in to spring. 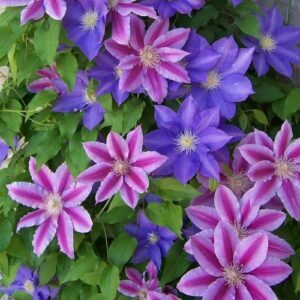 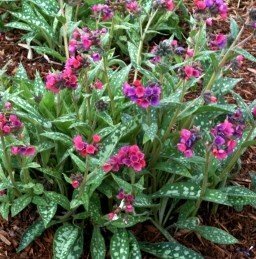 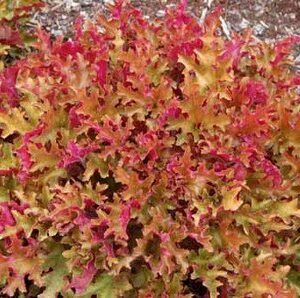 Requires moderate to light shade where soil is fertile, moist and free-draining. 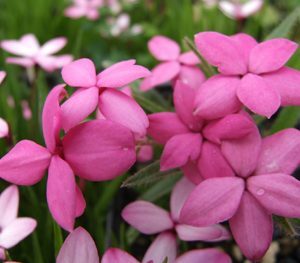 Excellent for a woodland -type garden, shady beds and borders, or may be grown in containers. 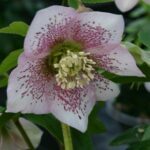 Hardy evergreen. 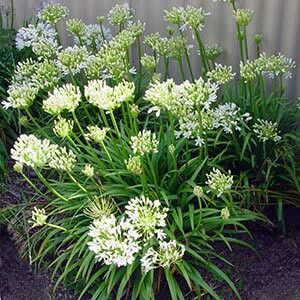 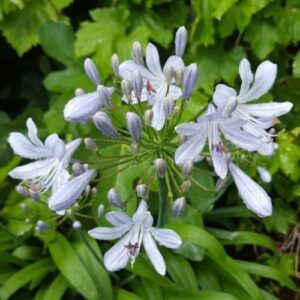 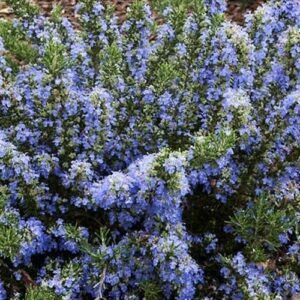 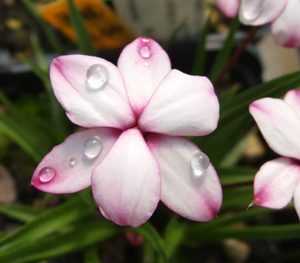 Grows to approximately 35cm x 35cm.